Questions? Need assistance? 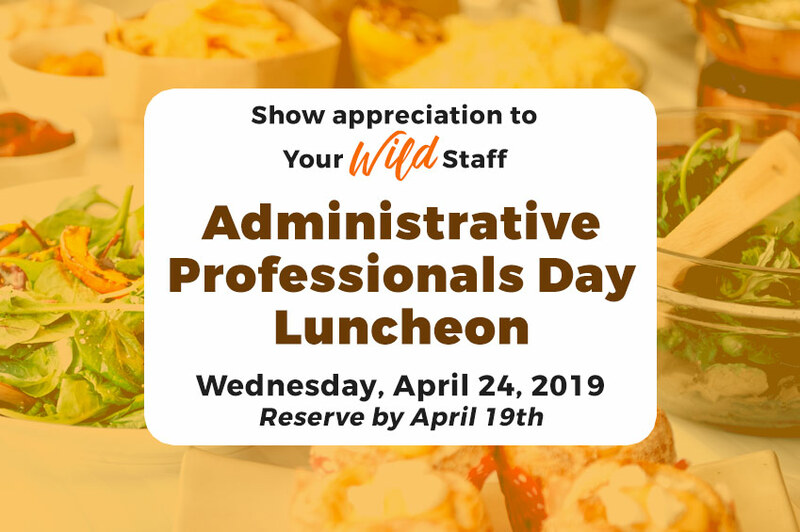 Please contact us at 785-827-9488 ext. 132, or email school.groups@rollinghillszoo.org. 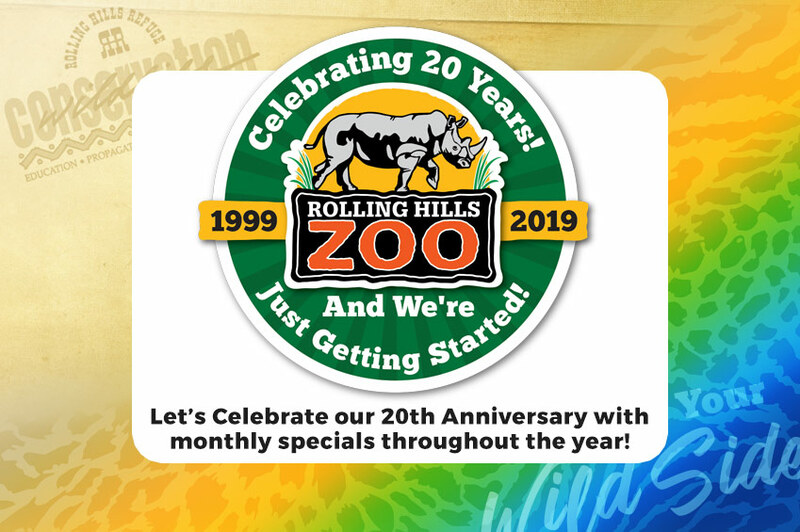 Have an extra special adventure at Rolling Hills Zoo with a Discover Class! Enhance your visit and enjoy a grade-specific interactive lesson. Students will get hands-on experience handling such things as skins, skulls and teeth. This class also includes an animal encounter. You may choose from age appropriate K-8 lessons. Classes are 45 minutes in length with a suggested participation size of 35 or less. Price is $60 for the first program and $50 for each additional program. 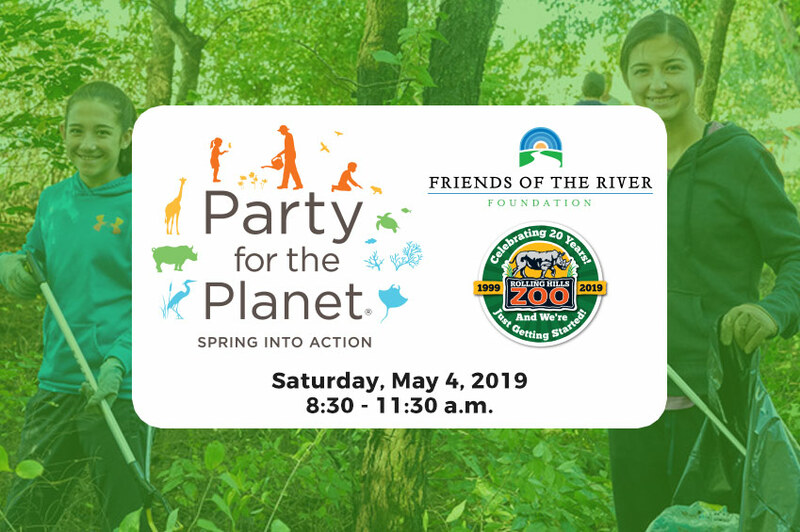 Much like our Zoo to You program, this 30 minute on-site presentation provides students the opportunity to meet two live animals while exploring a conservation-based theme. What is the difference between a frog and a toad?? Are we predators, or are we prey? How does our behavior in Kansas affect animals in Africa? These are the types of questions this program will answer. These classes are a great addition to school field trips. Prices are $40 for the first program and $30 for each additional program. Preferred class size is 25 or less. These hour-long tours will be guided by an experience zoo staff member. 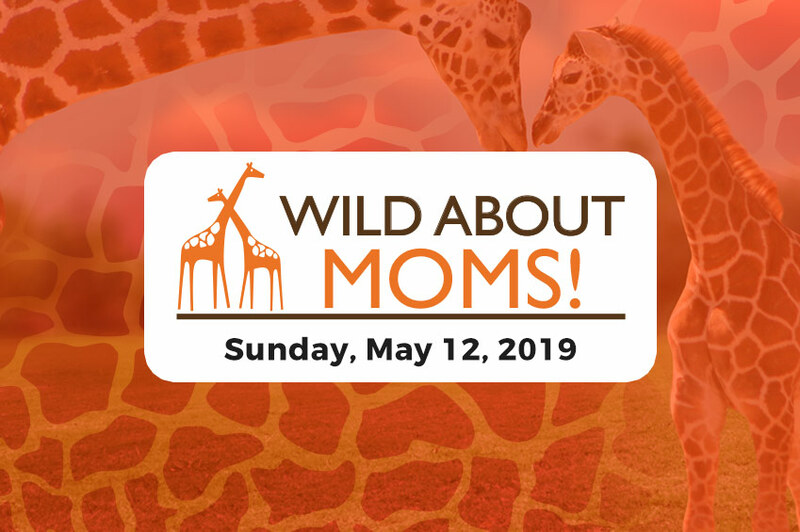 During the tour, three stops will be made at Apes, Rhinos and Giraffes – where the tour guide will speak at length about conservation, animal facts and their personal histories. Maximum group size for each tour is 35. Prices are $50 for the first tour and $40 for each additional tour. 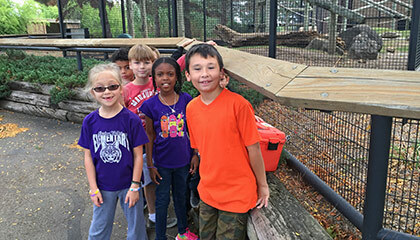 Teachers can request an informational zoo packet containing exhibit and animal information, park facts and a map for $15 so they can do their own self-guided tour. For an additional $10, teachers will be provided with a customized packet that includes pre and post lessons relating to one of the following content areas: Language Arts, Math, Science, Art, and Geography. Customized lessons are designed for grades 3-5. Any additional content area is an additional $5. $8.00 per person extended tram ride (90 minutes) – allows the for students to get off and visit the indoor exhibits at Reptiles, cats and Rhino barn. Click the link below to fill out an online School Group Reservation Inquiry Form. 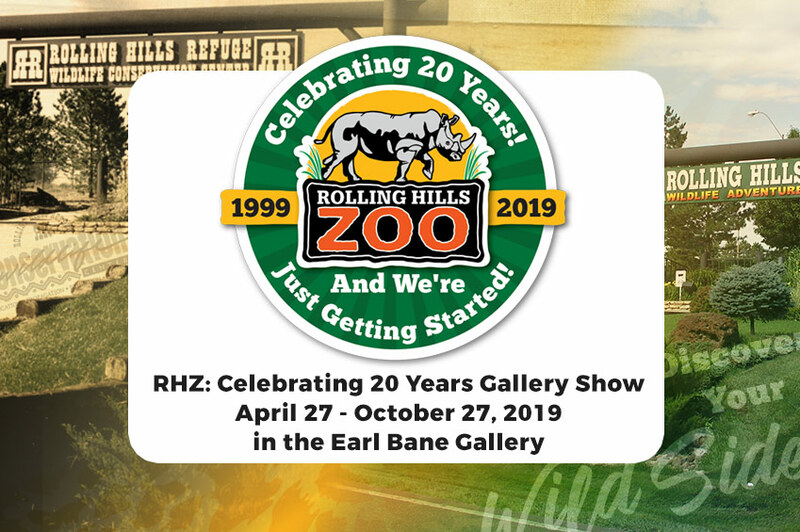 Upon receiving your inquiry, our Education / Volunteer Coordinator will check to see if your request date is available and will get back with you as soon as possible to complete your School Group's field trip to Rolling Hills Zoo! To order gift shop souvenirs ahead of time, please fill out this School Group Gift Shop List.